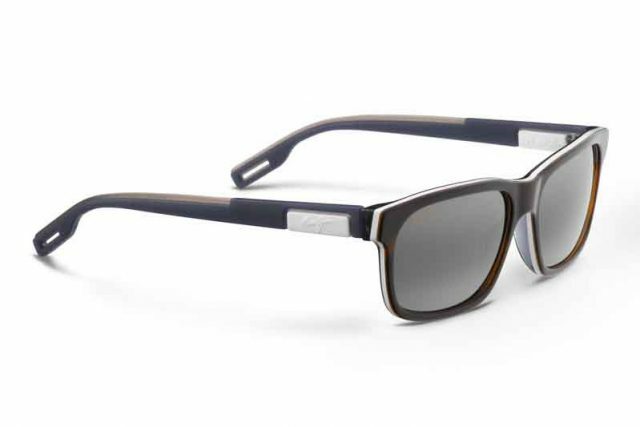 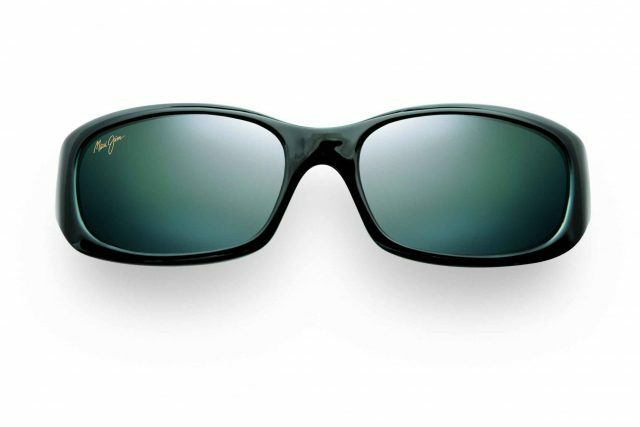 Maui Jim Sunglasses were born on the beaches of Hawaii, designed to respond to the bright sun and harsh glare of the islands, all while enhancing the view. 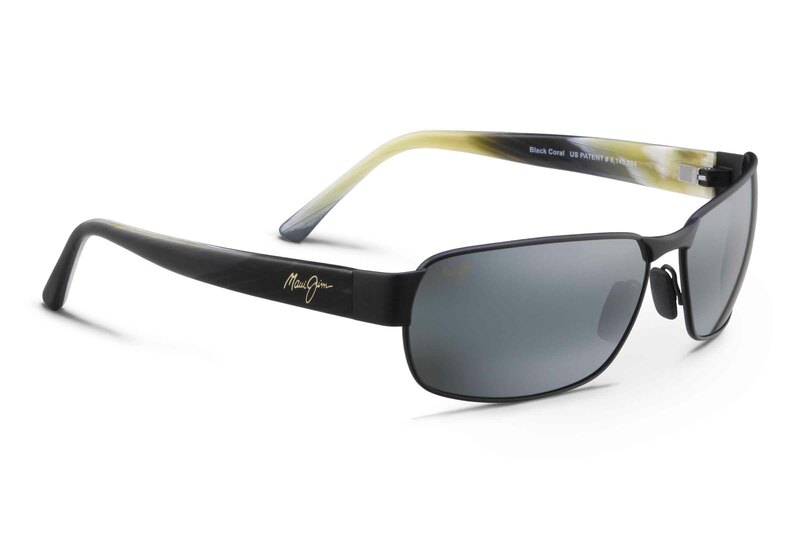 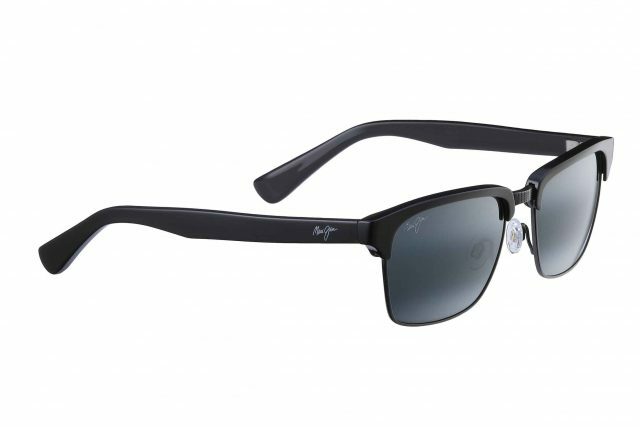 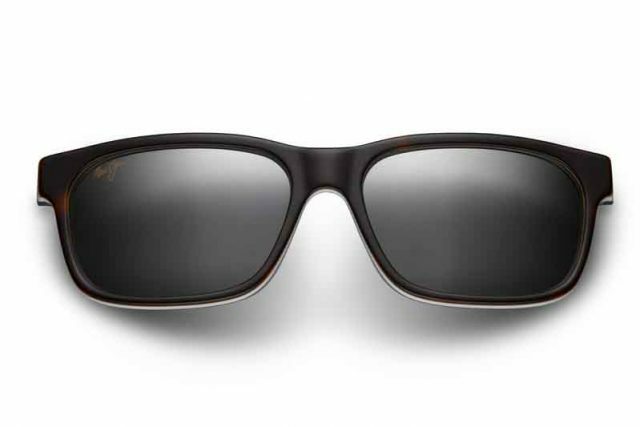 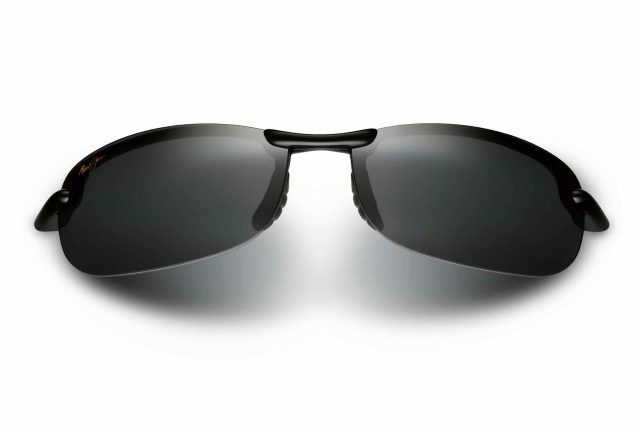 Put on a pair of Maui Jim sunglasses, and the world begins to look different. 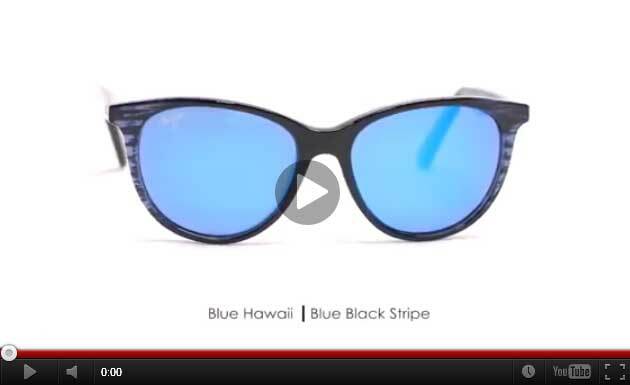 Colors are more vivid. 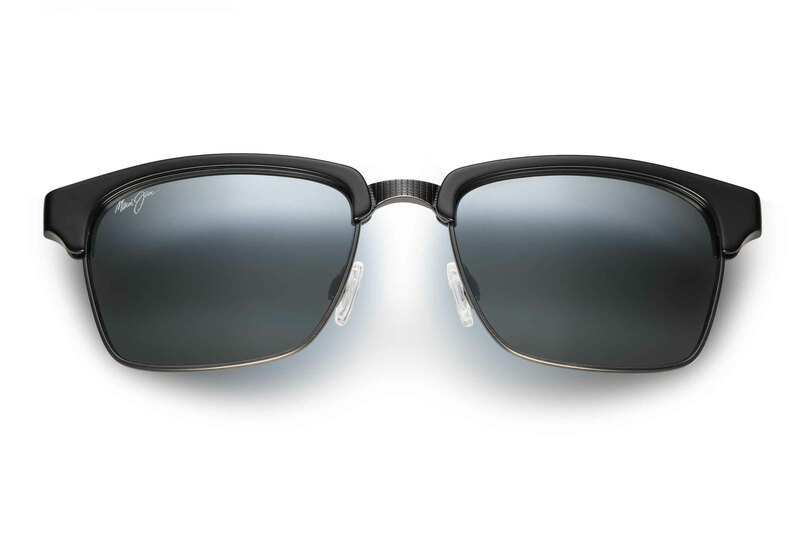 Contrast is clear, and details are crisper. 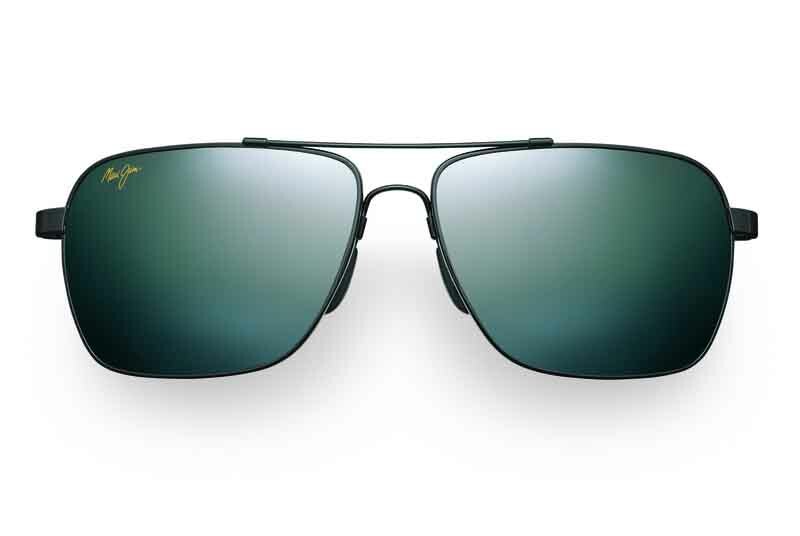 Wherever your vision leads you, beauty follows. 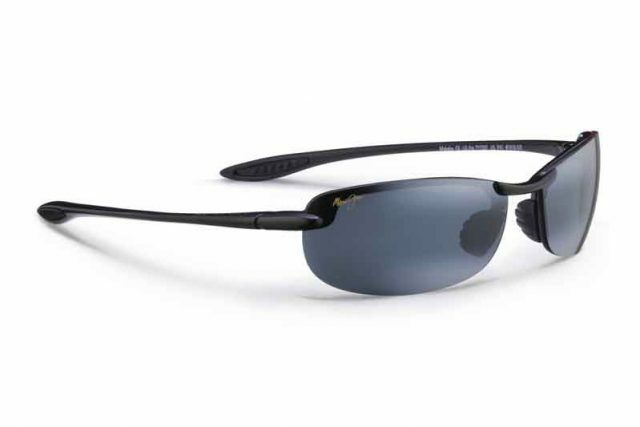 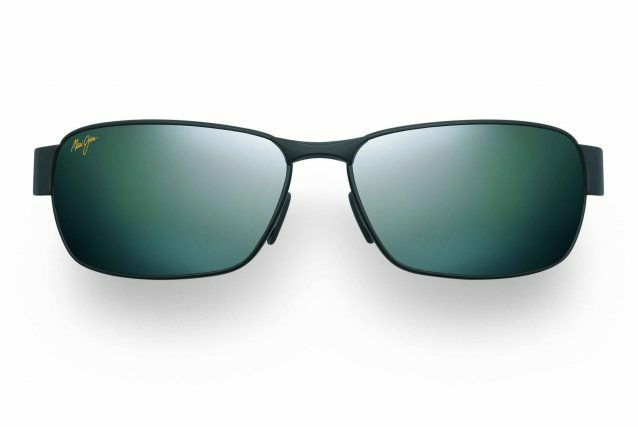 With polarized lenses that eliminate glare and enhance color, Maui Jim sunglasses won’t change the world, but they’ll change the way you see it! 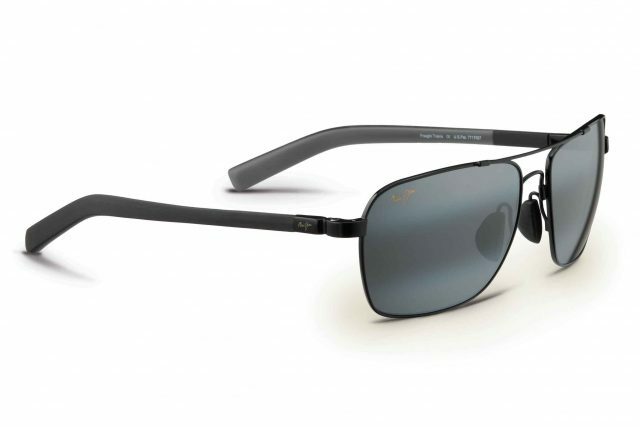 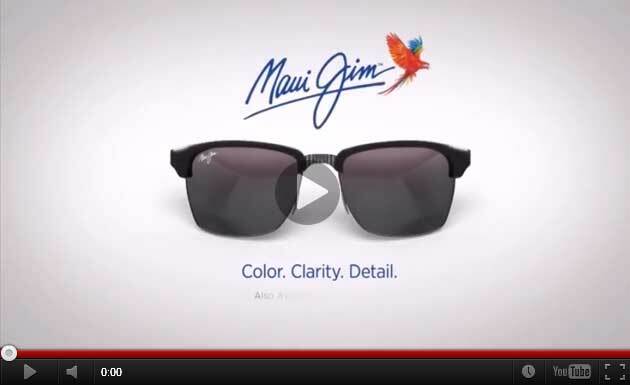 Experience color, clarity, and detail with Maui Jim. 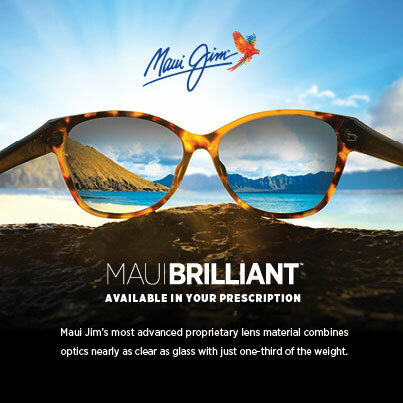 Visit our Maui Jim Pop-up Shops all month at EYEcenter! 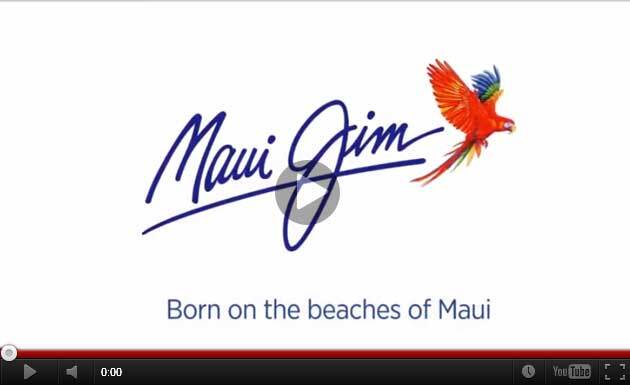 We’ll be raffling off Maui swag each day. 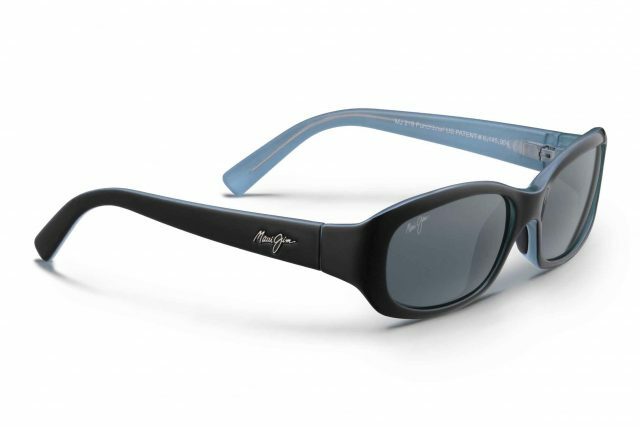 Purchase a pair for your chance to win!